02.21.2019 | The Architects Newspaper highlights 55 Hudson Yards. 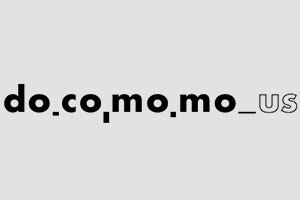 07.31.2018 | Firm announces plans to condense operations on large-scale projects. 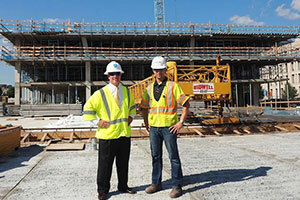 The firm will focus on completing current full-scale projects and preserving its legacy while continuing to perform design and construction services for current and future clients. 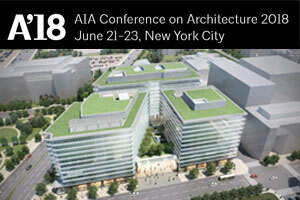 06.22.2018 | Jason Hickey and Property Group Partners lead Capitol Crossing seminar at the AIA Conference in NY. 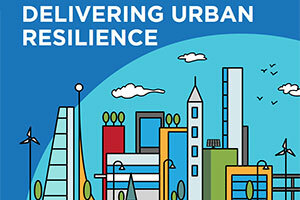 02.08.2018 | Capitol Crossing hosts Delivering Urban Resilience Launch Event in Washington, D.C. February 2018. 11.20.2017 | Ford Foundation hosts The Quiet Architect : An evening celebrating Kevin Roche..
11.17.2017 | Dwell magazine November 2017 issue features Kevin Roche interview. 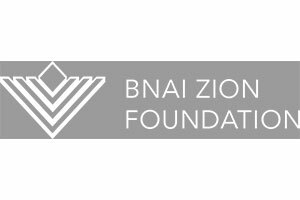 11.09.2017 | Kevin Roche receives Humanitarin Award at Bnai Zion Foundation Gala. 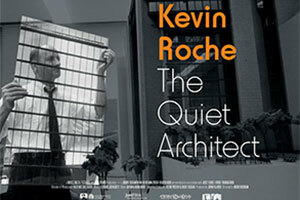 11.04.2017 | "Kevin Roche: The Quiet Architect" premieres at NYC A&D Film Festival. 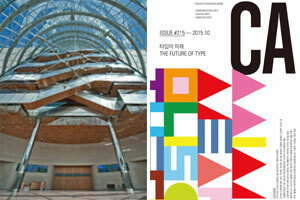 0901.2017 | CA magazine features Convention Centre Dublin's atrium in their Portfolio page. 08.30.2017 | "Kevin Roche: The Quiet Architect" to premiere at the IFI Festival October 1st. 04.17.2017 | The Met celebrates 50th anniversary of Presidential Award of Temple of Dendur. 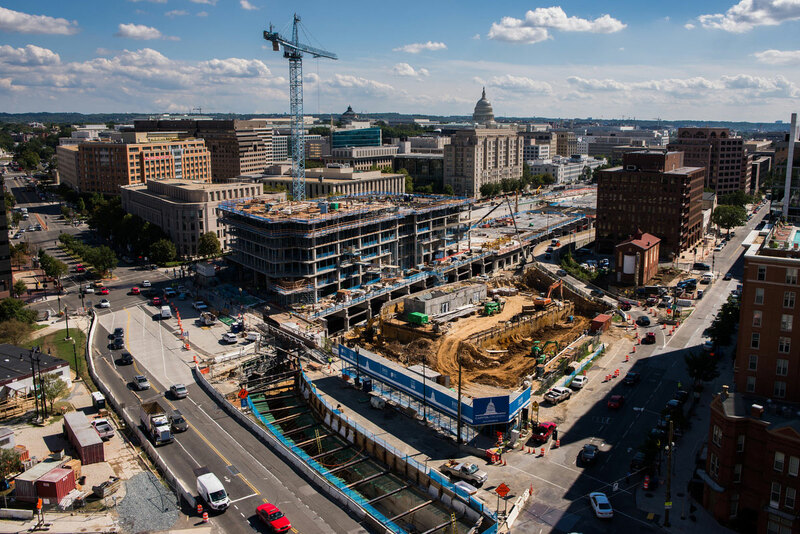 10.25.2016 | Capitol Crossing seeks to mend the divide - New York Times. 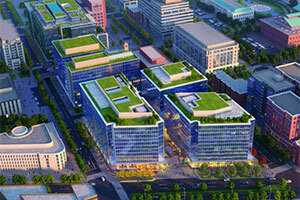 09.14.2016 | PGP selects Balfour Beatty to construct North Block of Capitol Crossing. 09.01.2016 | Capitol Crossing presented by PGP's, Robert Braunohler at BisNow's event. 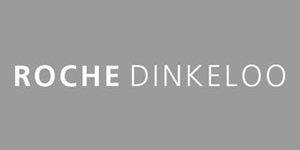 06.01.2016 | Roche Dinkeloo announces the appointment of five new directors. 07.08.2015 | Wired Magazine features Yale University's Ingall's Rink. 04.28.2015 | Roche Dinkeloo wins DOCOMOMO Design Award for Ingall's Hockey Rink. 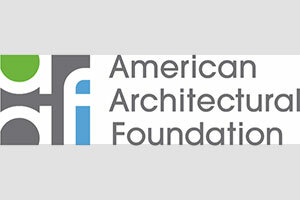 04.30.2015 | Kevin Roche receives George M. White Award for Excellence from AAF. 04.13.2015 | Kevin Roche shares his thoughts on the profession of architecture in Archinect's "Session 24: American Disruption, At Home and Abroad". 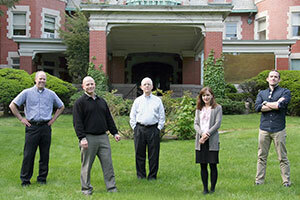 03.19.2015 | Roche Dinkeloo's Garry Leonard to lead New Haven Preservation Trust tour of Knights of Columbus Museum. 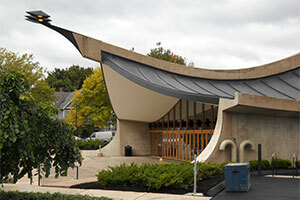 01.26.2015 | Roche Dinkeloo's Wes Kavanagh to lead DOCOMOMO US tour of Yale's Ingalls Hockey Rink Renovation and Addition, and the KRJDA office. 10.23.2014 | Roche Dinkeloo's Lafayette Tower in Washington, D.C. sells for record price. 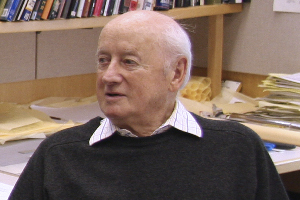 10.20.2014 | Kevin Roche shares his vision for the Convention Centre Dublin. 06.05.2014 | Wall Street Journal | Gene Kohn and Kevin Roche collaborate on design of 55 Hudson Yards. 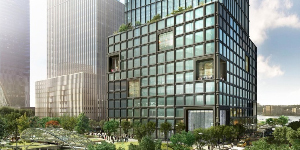 06.04.2014 | Curbed NY | Kevin Roche discusses 55 Hudson Yards tower with Curbed NY. 05.20.2014 | The exhibit, "Roche and Dinkeloo's Architecture for the Center for the Arts: is on display at Wesleyan University. 10.01.2013 | Roche Dinkeloo to be included by Rem Koolhaus at 2014 Biennale Venezia..
10.01.2013 | Roche Dinkeloo receives AIA Merit Award for the American Wing at the Metropolitan Museum of Art. 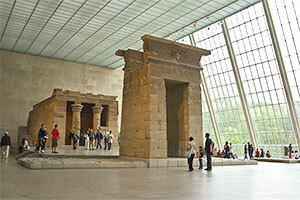 08.03.2013 | The Metropolitan Museum of Art's American Wing receives one million visitors. 07.18.2013 | The Ritz-Carlton Millenia Singapore is rated Top 5 for World's Best: City Hotels in Asia 2012 by Travel+Leisure. 06.22.2012 | Convention Centre Dublin wins Best Conference Events Venue and Best Event Venue at Event Industry Awards. 06.20.2012 | Architecture Week reviews Lafayette Tower 801 17th Street. 06.14.2012	| "Architecture as Environment" opens at National Building Museum in Washington, D.C..
04.05.2012 | Convention Centre Dublin is first venue in Ireland to win Access Excellence Award. 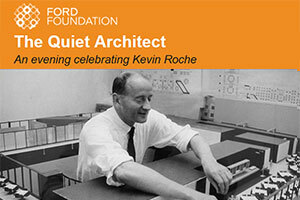 03.14.2012 | Irish Echo: "Kevin Roche Puts his Stamp on Architecture". 01.10.2012 | Architectural Record features Kevin Roche exhibition at the Museum of the City of New York. 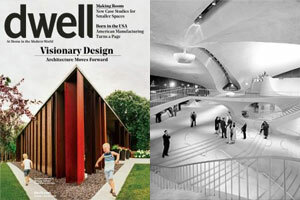 12.05.2011 | Urban Design Review explores Architecture as Environment exhibit at the Museum of the City of New York. 09.27.2011 | Kevin Roche: Architecture as Environment opens at the Museum of the City of New York. 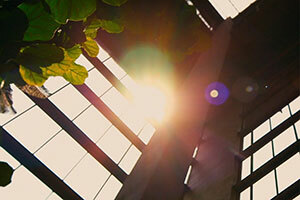 03.21.2011 | Yale University Press publishes Eeva-Liisa Pelkonen's book, Kevin Roche: Architecture as Environment.